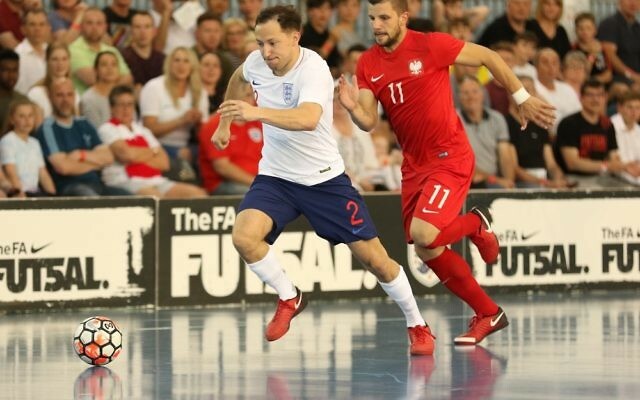 Russell Goldstein added to his England caps at the weekend when he featured twice for the Three Lions’ futsal side in two friendlies against Poland. Despite losing both games 3-1 and 5-4, he said: “I was proud and excited to be selected for England again and was a great advert for the game, with it being televised. I felt both the team and myself played well and put in good performances in both games, but we were disappointed not to get a result. While the international season is now finished, Goldstein’s isn’t as he’s still involved in the FA Cup with Helvecia FC.